To be at the top of your game requires talent, knowledge, persistence and a little help in the form of coaching. This is most obvious in careers, such as professional sport, where the coach is an ever-present source of support and advice, watching for the minutiae that separate the very best from the best. There are many areas of your life where some professional coaching may reap rewards; a personal trainer to help you meet those fitness goals; a cooking class to help you perfect those macarons; professional help with managing your finances; a career coach to help you get to the next level; a life coach to help you realise your personal goals. The aims of executive coaching are to facilitate change in attitude and behaviour, to develop your talent and potential and improve your performance professionally. 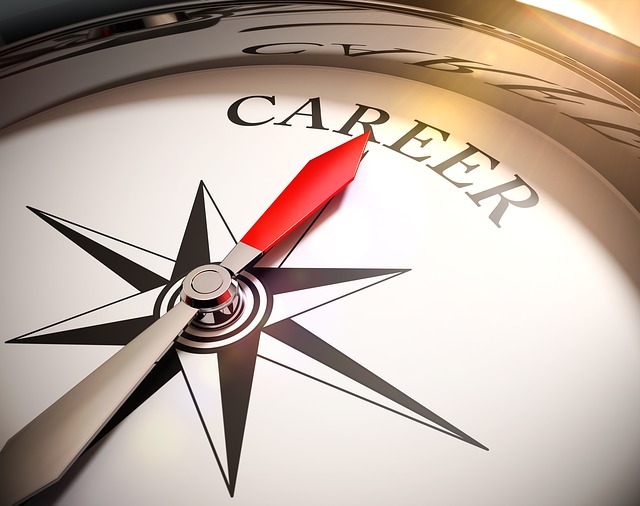 If you’re in the market for a career advancing opportunity, be it a big promotion, a hotly contested move to a competitor, or a change of direction, getting some targeted help and guidance seems an obvious move. After all, anything that can help you get ahead of the competition is a bit of a no brainer. The problem is – where do you start? With so many coaching companies and executive coaches, not to mention the slew of articles, books and blogs, it’s difficult to know where to begin and easy to be overwhelmed by choice. How do you ensure that you are getting valid advice from a reliable source and that it actually relates to you and your individual needs rather than generic or formulaic advice? Enter FindMyWhy, a fast and effective alternative to traditional executive coaching. Created by our expert team of psychologists, FindMyWhy starts with an online test that drills down to the core ‘you’, producing tailored reports that will help you to articulate your strengths and channel your focus accordingly. In just a fraction of the time taken to complete executive coaching, FindMyWhy will provide you with meaningful insight into your unique values and drivers, giving you all the tools you need to make confident decisions in both your career and personal life. FindMyWhy will give you clarity and perspective, offering unbiased, solution-based advice to help you realise goals in all areas of your life, helping you to fulfil your true potential in both your personal and professional lives. The traditional executive coaching process is time-consuming, involving an initial interview to assess your needs and confirm that the person you are meeting can actually help you – if not, it’s back to square one, followed by submission of various documents, including your CV and answering a long list of questions before committing to a series of sessions across roughly a 6 week to 2 month period. With FindMyWhy you complete one online questionnaire which takes around half an hour of your time, and which can be done at your leisure on your mobile phone or tablet. No appointments, no schedules, just a one off exercise. You will receive your report immediately and from there, you can choose the level of support that you get, from our summary report of you the individual, to more in-depth support packs to help you in specific areas. There is no time wasted in seeing if you can build a rapport with your allocated coach or mentor, as with FindMyWhy, you are undertaking tried and trusted coaching that cuts straight to the heart of what really matters to you. In addition to the investment of your time, traditional executive coaching can be pricey, with average one-to-one career coaching sessions starting at £200 per session and exceeding an eye-watering £1000 per session at the upper end of the scale. The expectation is usually that you will require at least 5 sessions before you make any progress. An expensive mistake if it doesn’t prove fruitful. With FindMyWhy, not only are your initial reports and analysis all free of charge, so is the wealth of supporting resources and personalised advisory packs that follow. There is no contract and there are no expectations to do any more. Whether you’ve set your sights on your dream job, haven’t quite identified what it is yet, or simply feel stuck in a rut, FindMyWhy provides valuable, accurate and insightful guidance tailored specifically for you the individual, offering a superlative coaching experience without the off-putting price tag. If you are interested to hear more, visit our website to read the stories of those who have tried it and loved it. Or try it yourself at www.findmywhy.com. I am definitely interested in this. I am desperate for direction in my life at this time.